Creating a Kharma Exquisite loudspeaker is a very long process. Looking for the perfect shape, materials and sound… that sense of graceful elegance you would expect from a handcrafted loudspeaker. The far-reaching attention to detail makes this speaker range a class of its own. The design of the new Exquisite Center also reveals this dedicated vision. 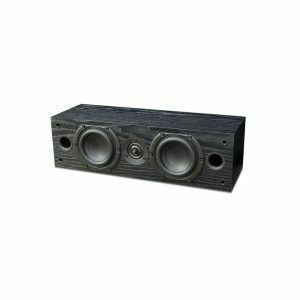 Moreover the high-quality of this speaker is the result of our unique reputation and style, which is realized by a team of highly dedicated and committed specialists. 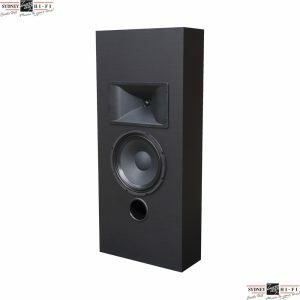 The new Exquisite center-speaker has a very important role in a home-cinema system, because most of the speech is mixed down to the Center speaker. 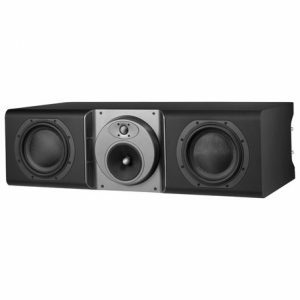 By using two of the three Black label drivers for the sub-low and the remaining capacity for the mid range, the frequency-area of speech will be brought alive in a unique way. The Exquisite Center has a multiple-layer cabinet, which is pressed in between two massive plates, leaving no room for resonance of the body and creating a completely dead cabinet. The drivers with zero compromise, a diamond tweeter and the Kharma Black Label drivers combined with a unique crossover, makes this Kharma speaker the worlds best full range centre channel. 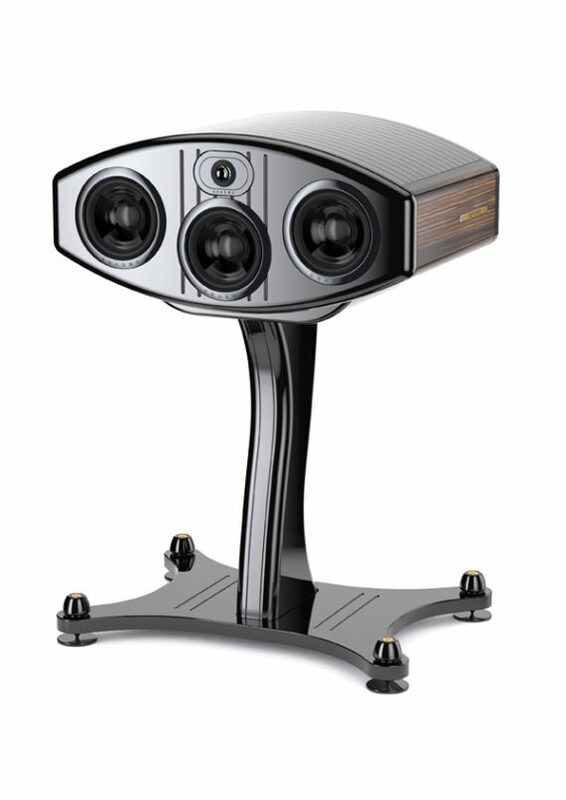 Moreover the Exquisite Center is essential to any upper end home cinema setup within the Exquisite Collection. The Exquisite Center is available with both a high stand and a floor stand. 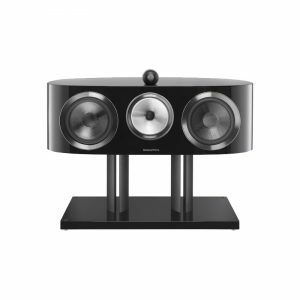 The high version will put the speaker at exactly the right height, where the floor stand will aim the sound field to the right position. Both a passive and an active version are possible for the Exquisite Center. The active Center has an integrated Kharma amplifier, which is very convenient in a home cinema solution to save space and need for extra external cabling. The musicality you may expect from the Exquisite Center is for an important part created by the drivers, which can be seen as the engine of the loudspeaker. The quality of the driver is therefore crucial to compete with reality. The technical specifications of the Exquisite Center reveal the uncompromised design of this speaker. Moreover the high-quality present in this Center is in-line with the quality of the whole Exquisite Collection. The dimensions of the Exquisite Center can vary depending on the kind of stand used. The wireframe shows the large version of the stand for the Exquisite Center, however also a floor version of the stand is possible. This floor version of the stand is less present in the room, but still aims the sound to create the ideal sound area.